We always use the best materials available to fulfil any quality requirements from our customers. Materials are, no doubt, one of our chief concerns. This is why, we always use the most suitable ones to fulfil the quality requirements of our customers. 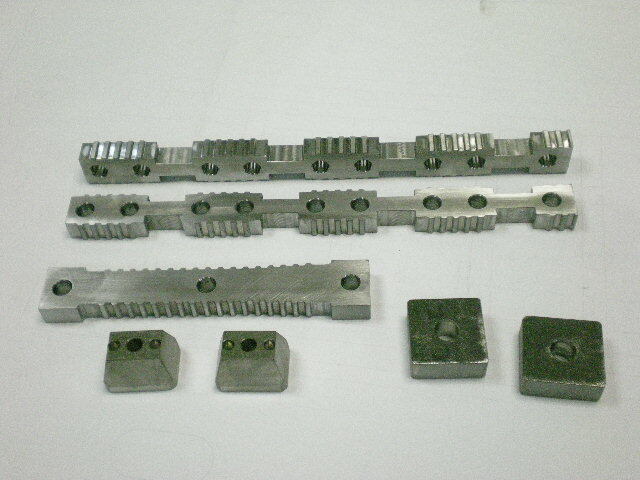 We strongly believe that, as true professionals, we must constantly be up to date on the ultimate materials so that we can use them in the production of our dies. All the parts that are likely to wear undergo a thermic treatment to harden them, which extends their working lifespan. Additionally, all their sides are also machined so that replacement is a lot easier. All the tungsten carbide parts are reversible and patterned on both sides. All of them have protection frames for durability. The frame and separating blades are independent. 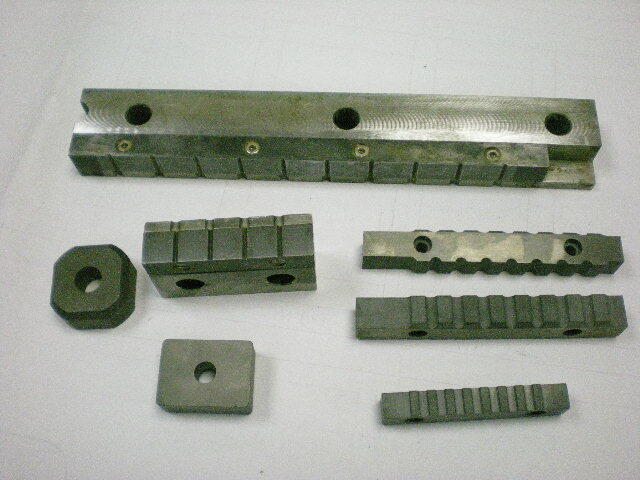 From our workshops we are ready to offer our customers all types of dies for the extrusion of ceramic. From the simplest classical models to the most sophisticated dies with external adjustement. Should you wish to make any enquiry with Ceramoldes, S.L., kindly fill in the following form.